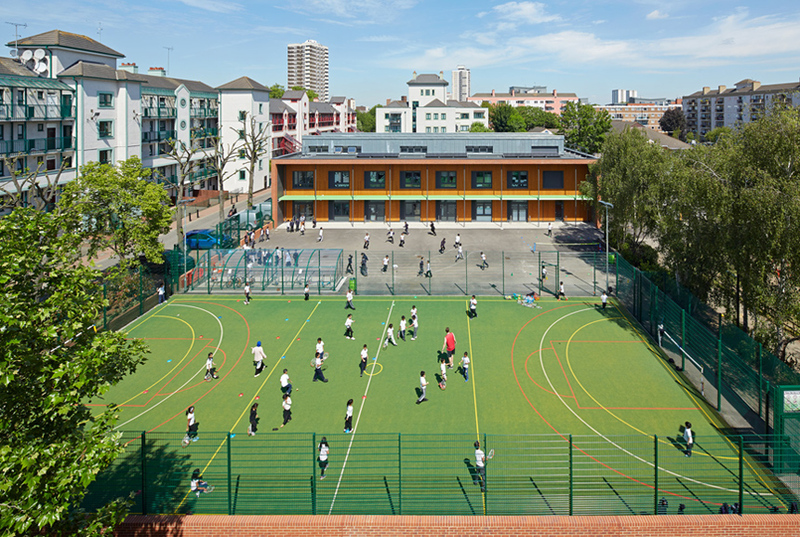 This is an exciting expansion of an inner London primary school from a two to three form entry. 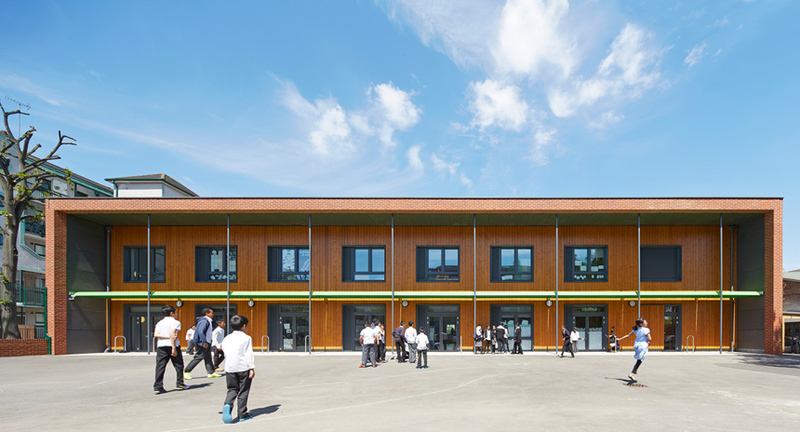 A new, two storey classroom block attaches to the existing school by way of a glazed link, increasing the number of pupils and improving the overall layout and operation of the school. 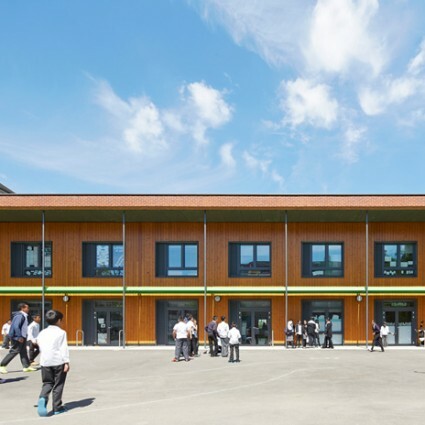 Constructed to strict Passivhaus environmental standards, the new classroom block also takes advantage of passive solar gain to yield energy savings of up to 80% compared to standard construction. 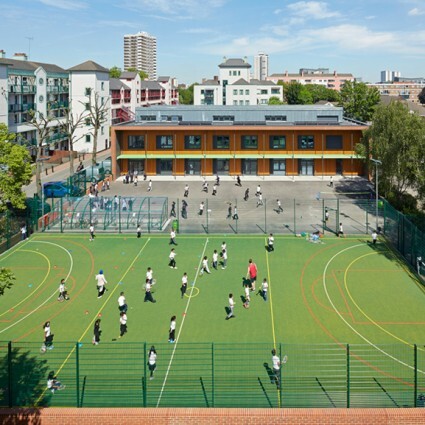 The project reinforces the school’s role as the heart of its community with extended family provision, a free broadband service and a multi-use games area (MUGA) that is open out-of-hours.